Among the 10 makeup companies that still test on animals in 2017 which made our list, many are big names in the industry which have a huge global footprint and customer reach. Unfortunately, these companies choose profits over principles and opt to sell in countries which require testing their products on animals before marketing them. A few such countries, like China, have stricter regulations when it comes to testing make-up products because there have been deaths caused by make-up in the past. However, animal testing is banned in many other large economies, such as in Europe, Australia, India, and Israel. Though U.S laws do not require that cosmetics be tested on them, animal testing is legal in the U.S. However, it occurs less frequently than in China. The Chinese government requires imported cosmetics and skincare products to be tested on animals before being sold in China. The cosmetics firms are required to submit to animal testing in government labs before gaining approval to market their products in China. Since the Chinese market is worth billions of dollars ($29 billion last year, according to Euromonitor), the cosmetics companies have to agree to animal testing or avoid selling their products in the lucrative Chinese market. Thus, while many of the 10 makeup companies that still test on animals in 2017 that made out list do not perform testing on animals themselves, they do allow their products to be tested on animals testing in such countries. However, these companies are also actively pursuing various alternative means to assess their product safety. Things are beginning to change. 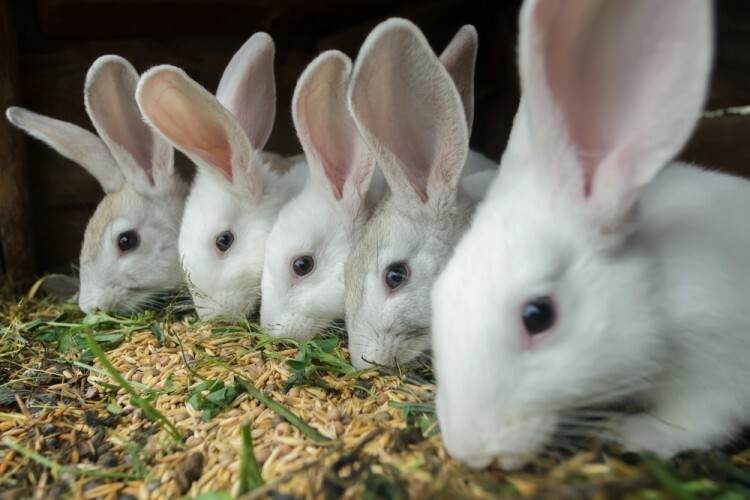 The China Food and Drug Administration (CFDA) has allowed for certain cosmetics (first import non special use cosmetics) to not require any registration with the agency, which means that animal testing for these products is no longer necessary. Beginning in September 2017, Chinese scientists also began undergoing training to accept animal-free testing on cosmetic products. Animal-free alternative methods are now being developed and used for testing new ingredients. These methods can test the safety of cosmetic products, for example, using 3-D tissue models, cultured human cells or donated human skin. The Institute for In Vitro Sciences Labs, a nonprofit research and testing laboratory has partnered with Estée Lauder Companies and other organizations to help China embrace in vitro tests. Starting on the next page, we have listed 10 makeup companies that still test on animals in 2017, which has been collated by using data from PETA. These are then ranked on the basis of their market capitalization. Head to the next page to begin the list!